Our guide to Appliance Parts offers detailed descriptions of companies such as A-1 Appliance Parts and eReplacementParts. Parts for washers, dryers, ranges, refrigerators and other appliances. Search by model number, part number or illustrated catalog. Full-service stove restoration company specializes in mid-20th century brands, including Wedgewood, Tappan, Roper and O'Keefe & Merritt. 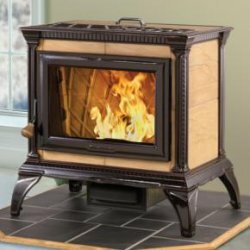 The company also sells restored antique stoves and ranges. Parts for stoves, refrigerators, washers, dryers and other major appliances. 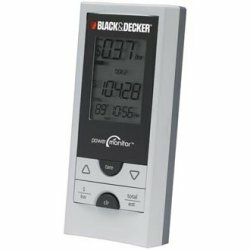 Inexpensive meter attachment monitors electricity use and estimates bills.